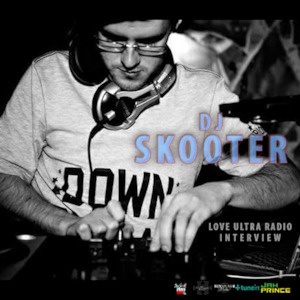 Love Ultra Radio spoke with Atlanta’s own, Selector… DJ Skooter. Find out when and where he started djing, what his favorite type of party is and some of his favorite artist recordings. 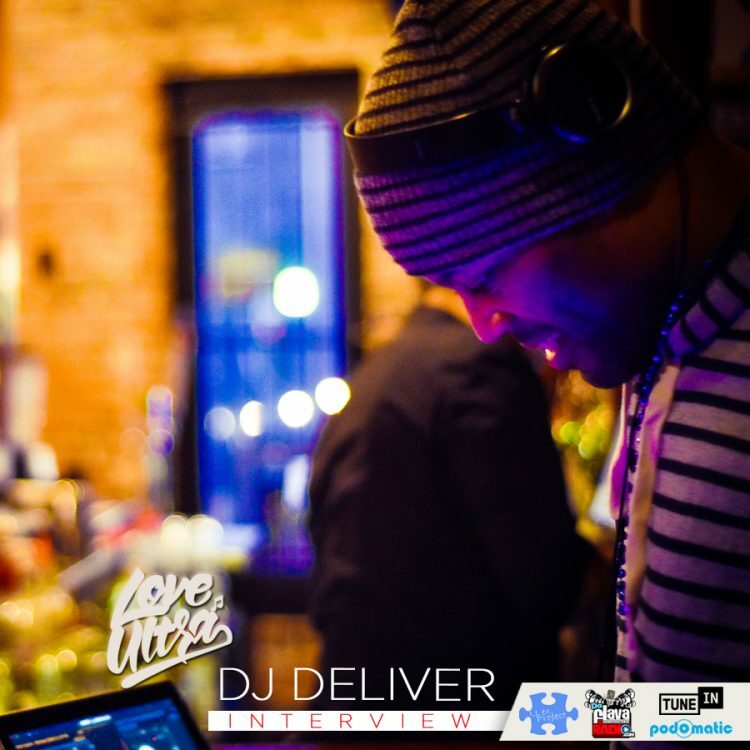 Press play to learn DJ Skooter’s #1 all time favorite record and why this is so. Follow DJ Skooter to see what time the needle drops on the record, look out for his upcoming mix CD and don’t miss what he loves ultra. All around good vibes with DJ Skooter.